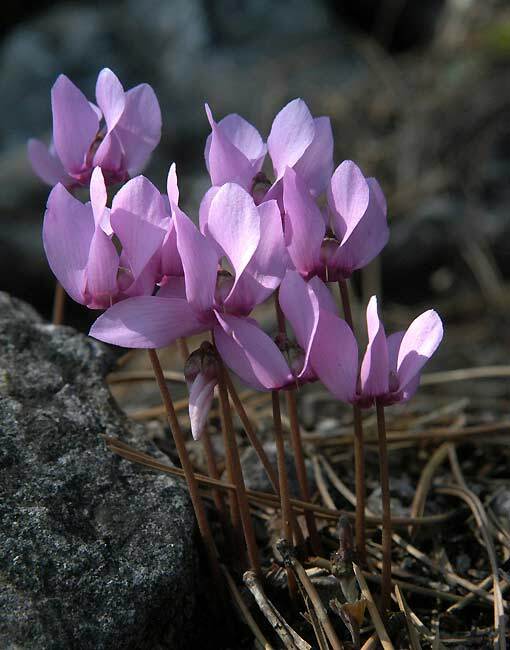 Cyclamen purpurascens - Lower Austria. This species has a wide distribution in Europe. It growing in shaded and semi-shaded places.